At 4:20 p.m. today Bedford County 911 dispatchers received a call from 1200 Blessed Lane Goode. 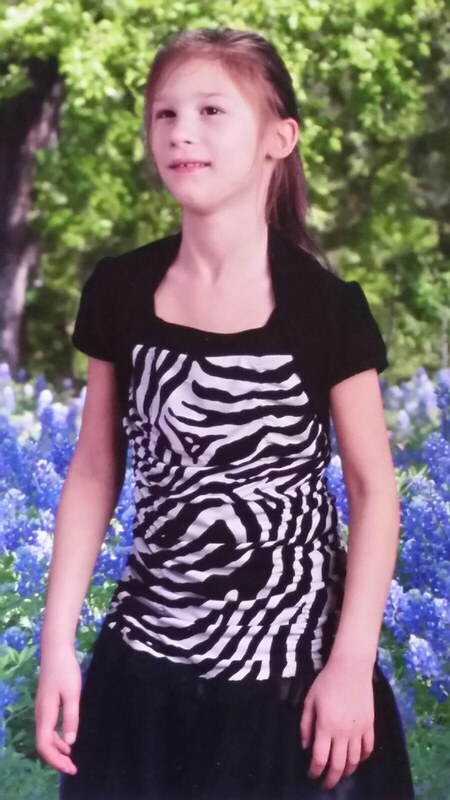 Caller advised that his 9 year old daughter, Zoey Hotaling, was missing. He said she was last seen her around 3:45 p.m.. He said he and his neighbors had been searching the area for her before calling 911. She is a white female, she has cerebral palsey and walks with a limp, she is wearing a pink long sleeve shirt and long khaki pants. She is with her dog, name Peaches. Peaches is cooper color and weighs approximately 40 pounds. Caller advises she will answer to her name. Anyone with information on her whereabouts should call 911.